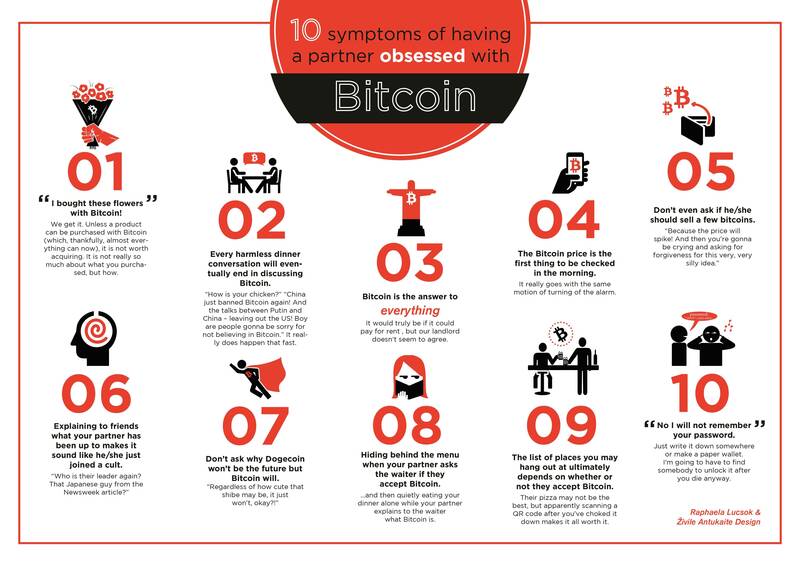 Is your boyfriend or girlfriend a real Bitcoiner? There is an easy way to find out once and for all: just take this test and discover if your partner is really addicted to cryptocurrency. New patent awarded to Amazon could bring big changes to the Bitcoin ecosystemBitcoin in the Beltway Conference to Make Waves in Washington D.C.